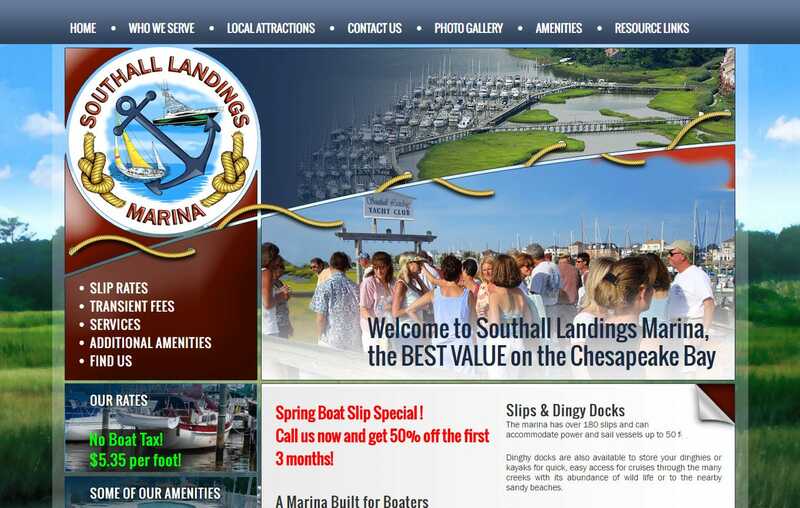 Website Designers Hampton VA | South All Marine is a mobile responsive, custom Word Press website design for private marina based in Hampton Roads. The website features boat slip booking, photo galleries and weather widgets. The website also contains useful links and widgets for marine forecasts and live weather. We provide the finest in Web Design for Business and Web Design in Virginia to companies and small business. When searching Website Designers Hampton VA look no further than the web design professionals at VISIONEFX.